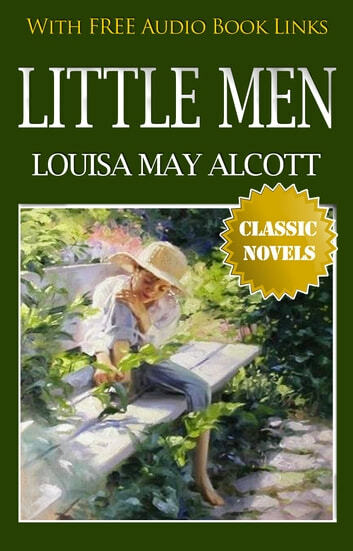 "LITTLE MEN - Top Classic Novels" This edition included NEW illustrations + Free AudioBook Links + Clickable Table of Contents for both the list of included books and their respective chapters. 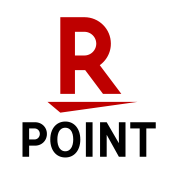 Navigation couldn't be easier. The text and chapters are perfectly set up to match the layout and feel of a physical copy, rather than being haphazardly thrown together for a quick release. Little Men, or Life at Plumfield with Jo's Boys is a novel by American author Louisa May Alcott, first published in 1871. The novel reprises characters from Little Women and is considered by some the second book of an unofficial Little Women trilogy, which is completed with Alcott's 1886 novel Jo's Boys, and How They Turned Out: A Sequel to "Little Men". Little Men tells the story of Jo Bhaer and the children at Plumfield Estate School. The book was inspired by the death of Alcott's brother-in-law, which reveals itself in one of the last chapters, when a beloved character from Little Women passes away. The novel has been adapted to a 1934 film, a 1940 film, a television series, and a Japanese animated television series. Louisa May Alcott (November 29, 1832 – March 6, 1888) was an American novelist best known as author of the novel Little Women and its sequels Little Men and Jo's Boys. Raised by her transcendentalist parents, Abigail May and Amos Bronson Alcott in New England, she grew up among many of the well-known intellectuals of the day such as Ralph Waldo Emerson, Nathaniel Hawthorne, and Henry David Thoreau. Nevertheless, her family suffered severe financial difficulties and Alcott worked to help support the family from an early age. She began to receive critical success for her writing in the 1860s. Early in her career, she sometimes used the pen name A. M. Barnard. Published in 1868, Little Women is set in the Alcott family home, Orchard House, in Concord, Massachusetts and is loosely based on Alcott's childhood experiences with her three sisters. The novel was very well received and is still a popular children's novel today. Alcott was an abolitionist and a feminist. Never married, she died in Boston.